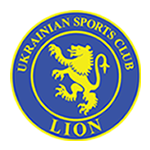 USC Lion is offering supporters the opportunity to become members of the club and receive various benefits in return. Membership for the year will cost $50 and in return you will receive a $25 credit to spend on club merchandise so you can have some club colours to show your backing for the teams and you will also receive 1 free standard drink per home league round. If you are a regular at the Den as a spectator or you are a player currently out injured but still want to feel a part of the club this a great opportunity to show your affiliation with us and receive some incentives as a fan. 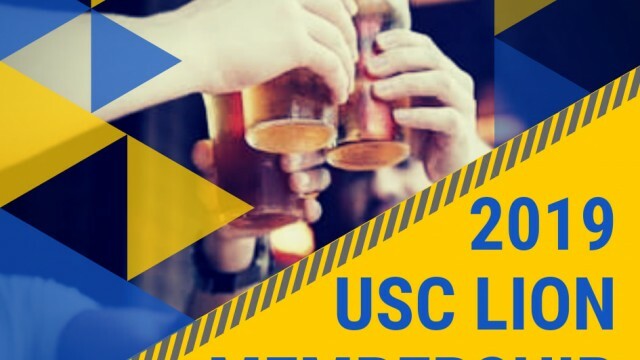 To find out more information or sign up contact Johnathan Murray (Muzz) through facebook, via email usclion.membership@gmail.com or by phone 0423 269 668.